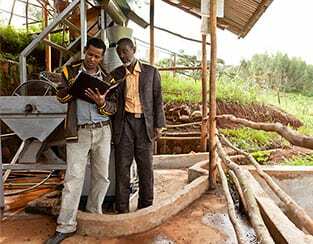 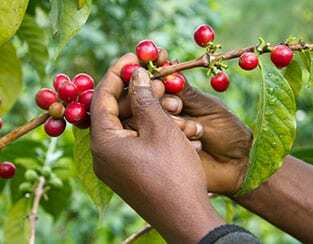 In 2017, TechnoServe and the Global Coffee Platform published a study on smallholder coffee production that identified opportunities for potential benefits to coffee farmers from improved farm profitability and increased efficiency along the supply chain. 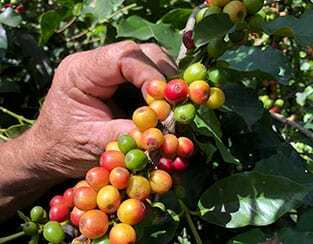 TechnoServe and Peet’s Coffee are partnering to train more than 500 coffee farmers in Alotenango, Guatemala to increase their coffee incomes in the face of rising production costs. 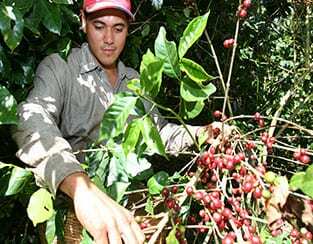 The Better Coffee Harvest (COSECHA) project is a four-year initiative funded by the U.S. Agency for International Development, the J.M. 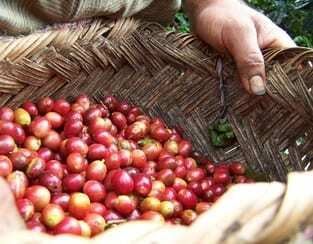 Smucker Company and the PIMCO Foundation to reduce poverty and increase farm sales for coffee farmers in El Salvador and Nicaragua. 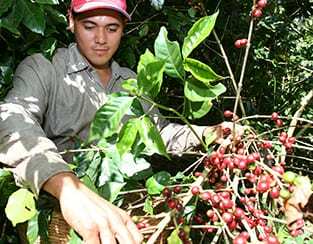 TechnoServe together with the Trade Facilitation Office of Canada, Global Affairs Canada, and Canadian coffee chain Tim Hortons is implementing a four-year initiative to train 1,000 farmers in agronomic and sustainability practices in eastern Guatemala. 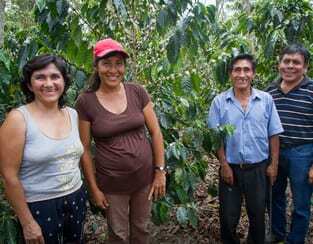 This project aims to pilot innovative approaches to improve gender equality and opportunities for youth in the coffee business. 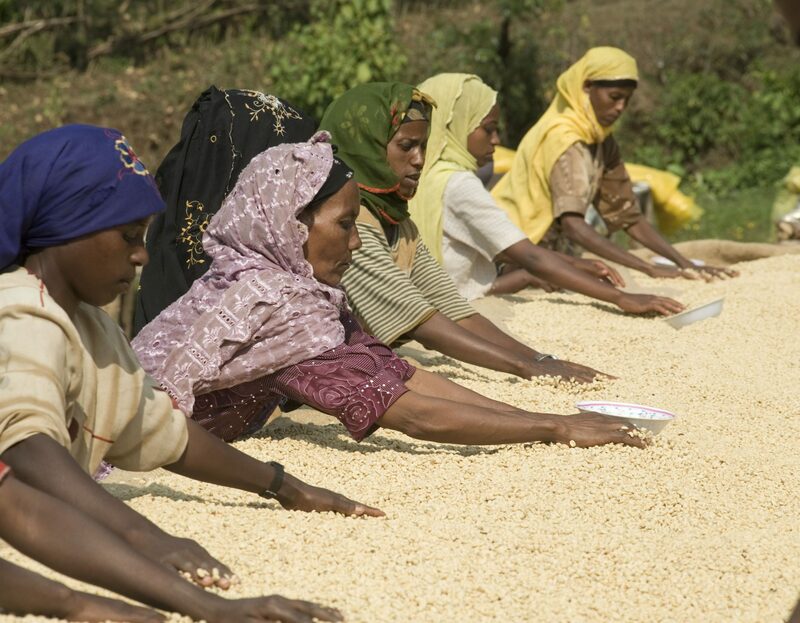 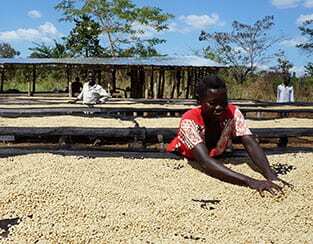 TechnoServe, Nespresso and South Sudan have partnered to revitalize the country’s coffee industry, aiming to triple coffee incomes and improve household resilience.